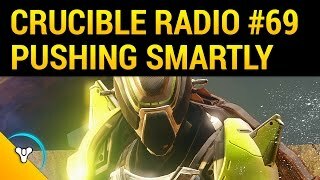 This week kicks off a three part series on Crucible Radio – Exotic Armor Report Cards! 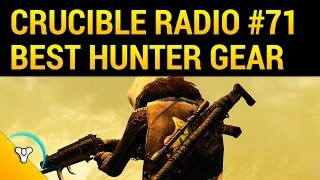 To start, Bones will be guiding a conversation on Exotic Warlock gear, focusing on the most-used pieces, as well as everything that was added in Rise of Iron. All that and some patch notes coverage – stay tuned for Hunters and Titans next!